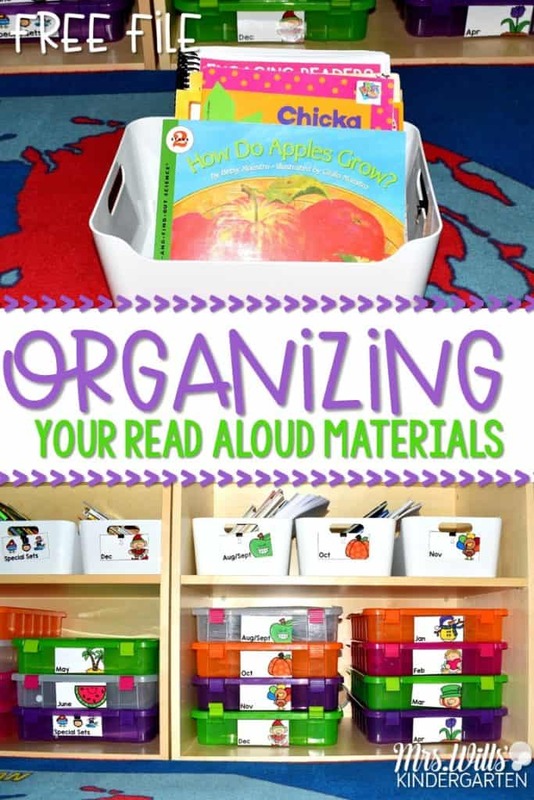 I’m often asked for read aloud organization tips! 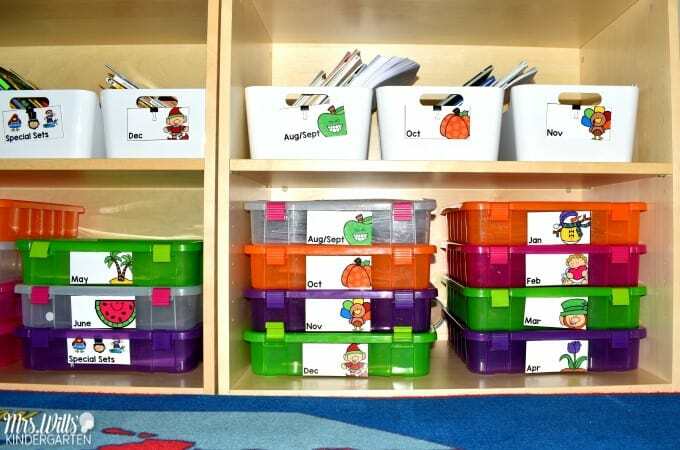 Here are a few ideas for your classroom! I have to be honest, I used to keep most of my read aloud books on a shelf in alphabetic order. This seemed to make sense… until I took them off the shelf and vowed to return them, but I never did. So then I would end the year with my book version of the Leaning Tower of Pisa! I was always hunting and shuffling. Boo! That does not make me feel very organized. I decided to tackle that head on! First, I got these bins from IKEA. Honestly, you don’t need a fancy bin (not that these are), but having a bin for each month is sure helpful. Inside of this bin are all of the books for our Engaging Reader-Reading Comprehension Lessons for August/September Set 1 and Set 2. Behind the books (you can sort of see them peeking out) are the lessons and materials that I need to copy. You can see I spirally bound them. This works better for me because I won’t lose my master copies this way. THIS (affiliate link) is the spiral binding machine that I have… I sort of want to bind everything in my house. You can see all of my favorite teacher tools by clicking HERE. 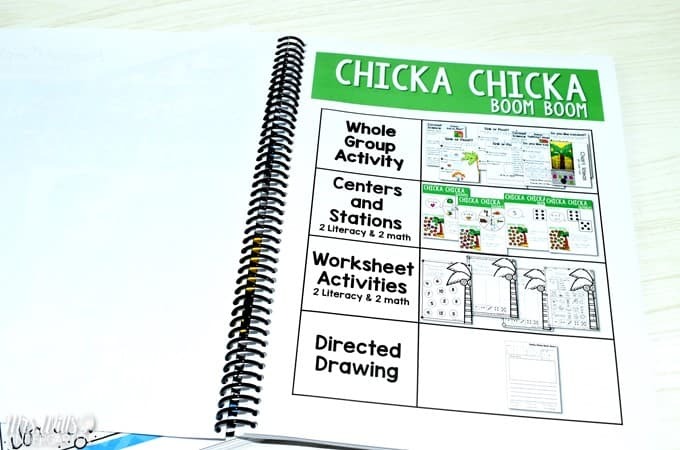 Here is a closer look at the Science, Math, and More Lessons. 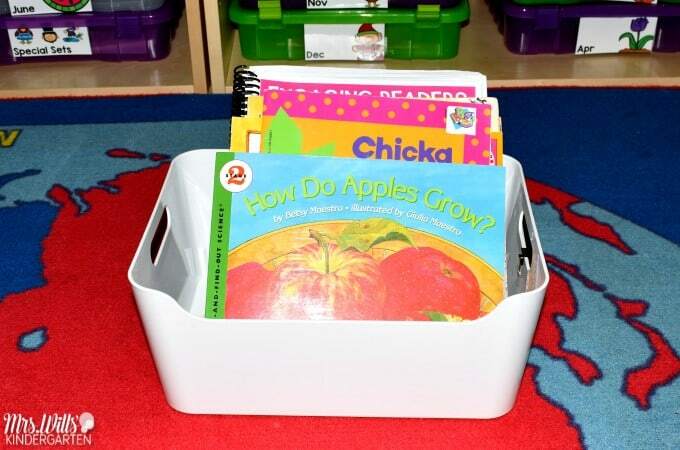 Inside of the bins I have the materials for the book related math and literacy centers. I bought the bins at Costco (super cheap), but you can also find them on Amazon (pretty expensive) and at Micheals (shop for sales and coupons). They are called IRIS 12″ x 12″ Portable Project Cases. Shop on and may the odds be in your favor. 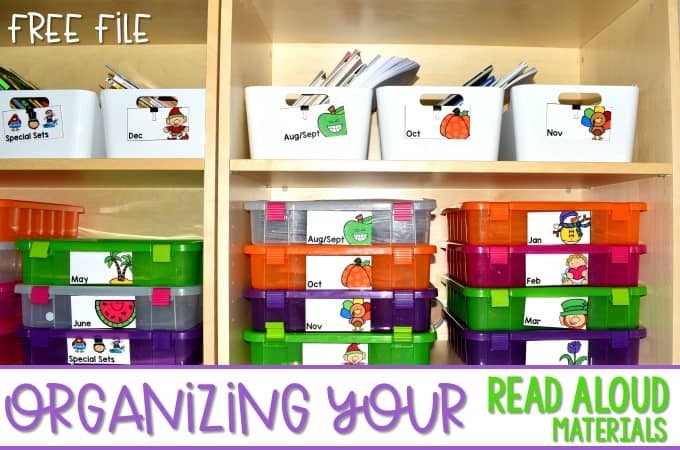 This makes it really easy to grab and swap them out at the end of each week. 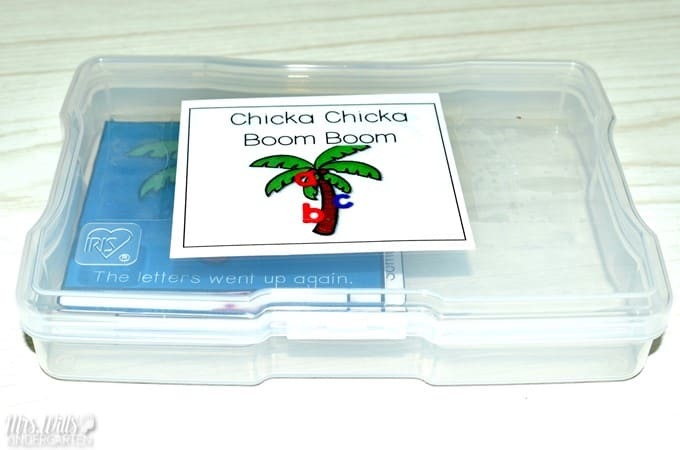 I do have some of these cases to hold the retelling cards in. 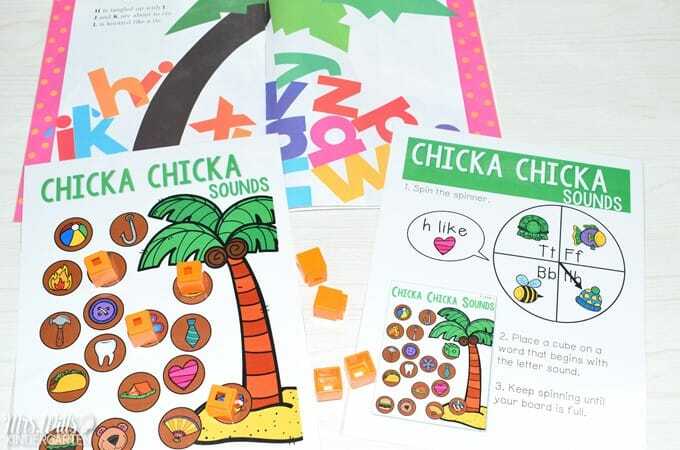 They work great if you want to use them as a center activity for your kids. I got these at Micheals. But for storage purposes, a good old Ziplock bag is just perfect! 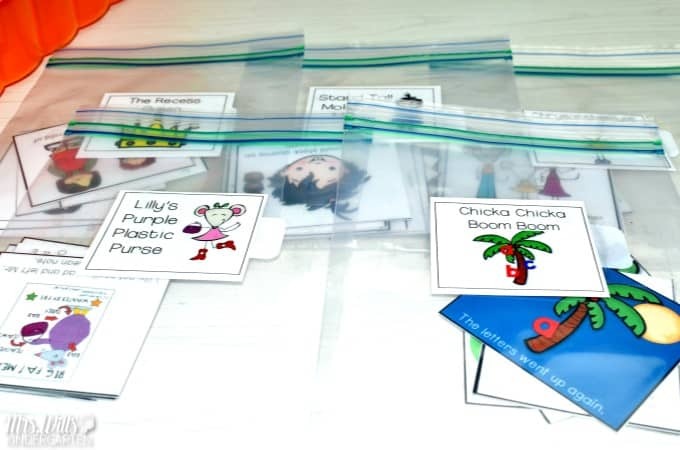 All of the retelling cards are part of each of the Engaging Readers units. For me, the easiest thing is to laminate the strategy charts. 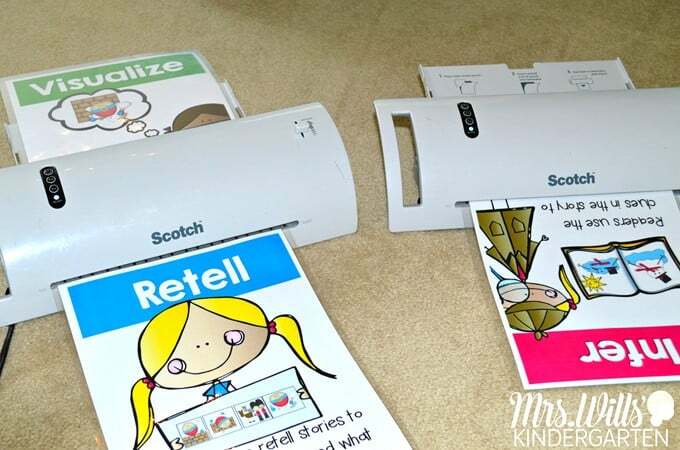 (yes, I have multiple laminators… sort of like dueling banjos!) These are bit older, but you can see a similar one HERE. On the back, I have the strategy-specific rubric attached. Then I can just copy it off and it does not get lost. WIN! 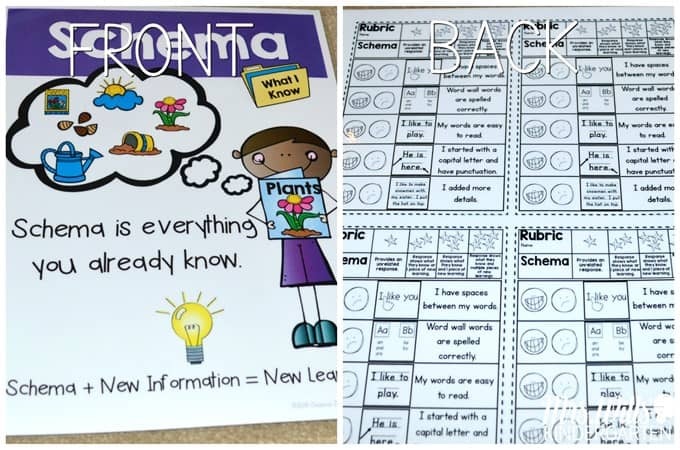 When I use the strategy charts in a lesson, I just keep them on a clipboard and move the one we are working on the front of the clipboard. These sit on a book stand similar to this one. 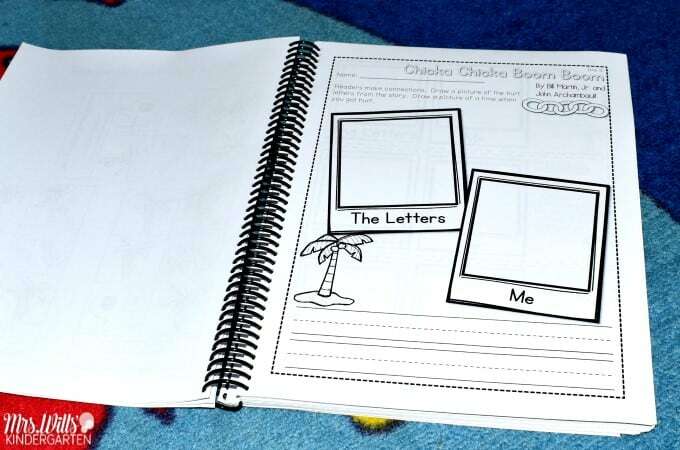 This is a perfect time of the year to get your read aloud materials in order. You will be so glad you did once the year begins! You can grab these labels by filling out the information below. NOTE: School emails are often blocked by their email filter, so I suggest using another email if you can. Is it possible to bundle all of the retelling cards in one bundle instead of b? 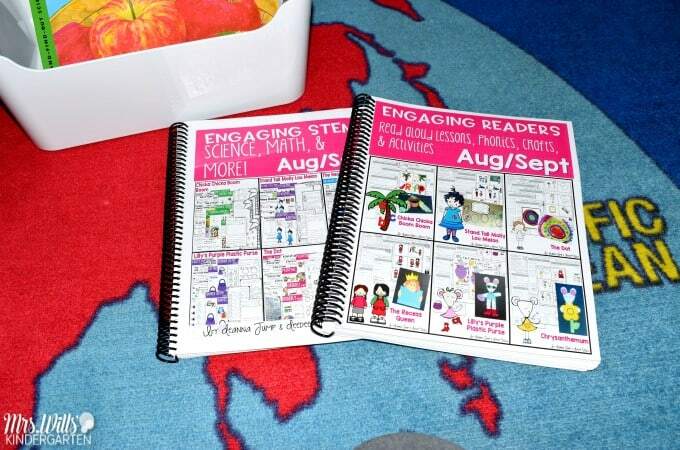 I have my own activities for the books but would love to have this added resource? I’m sorry, the retelling cards are not sold on their own.